In a sow operation, the last thing you want to worry about is feed and water mess in a boar pen. 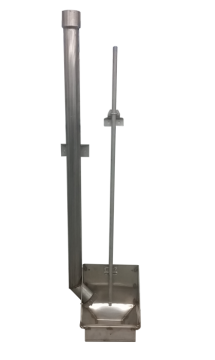 The PigEasy Boar Feeder eliminates that daily headache for staff by giving the boar the opportunity to dispense fresh feed via the MealMeter feed dispenser throughout the day without waste. Serving as both the feeder and watering pan, the PigEasy Boar Feeder uses the MealMeter to dispense feed, while the water “self-regulates” over dispensing and ensures a clean bowl after every use. 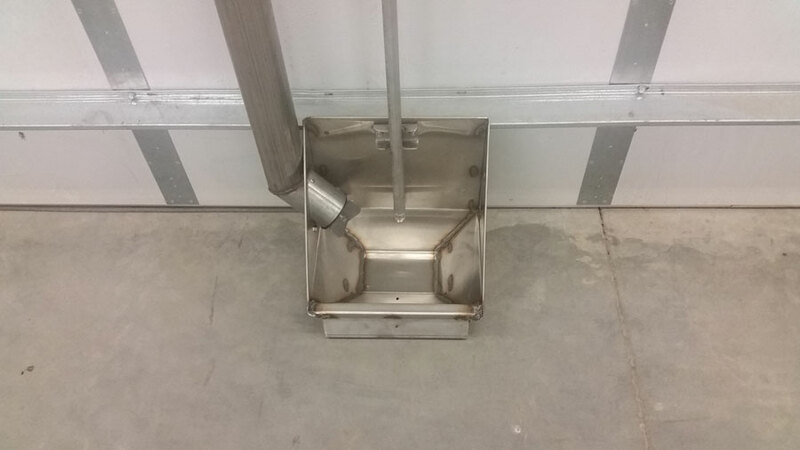 Because of its dual water and feed purpose, there’s no need for an additional water pan in the pen, thus saving you time, money and space. 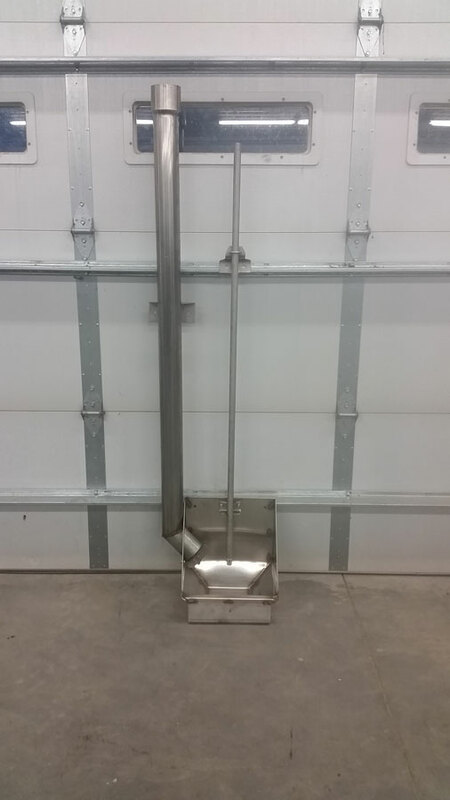 Boars get rough with equipment, and that is why everything the boar has access to with this feeder set up is made from stainless steel. 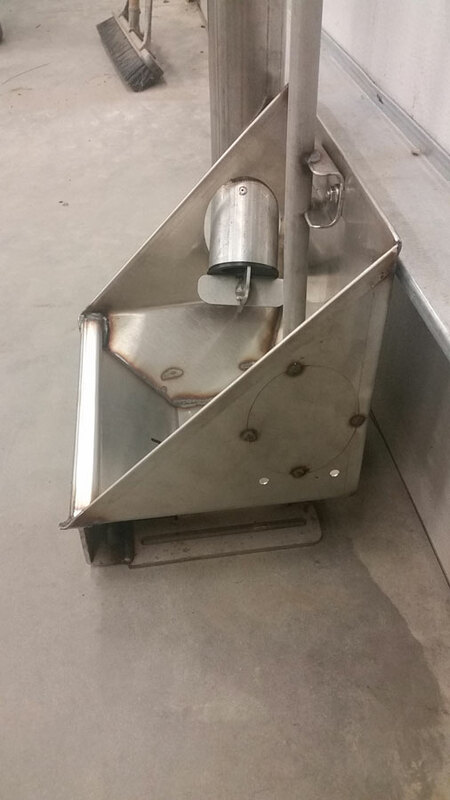 The Boar Feeder is also bolted directly to the concrete and the wall of the pen to ensure it stays stationary. 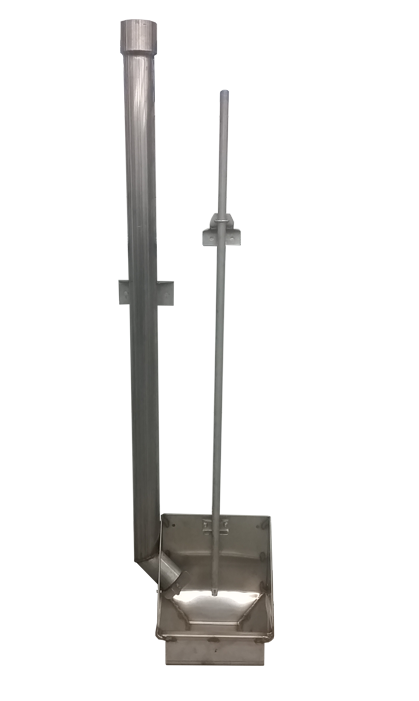 Sow hospital pens are another area where the PigEasy Boar Feeder can be utilized. 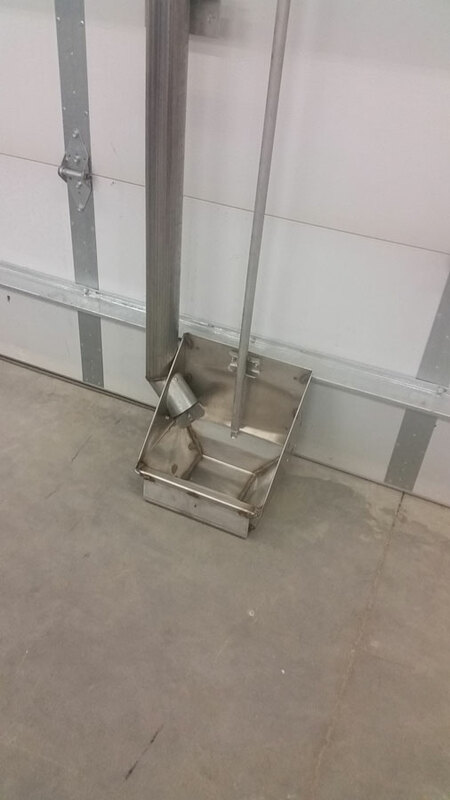 The PigEasy Boar Feeder set up takes up very little space and can be connected to the feed system. Feed stays fresh in the tube, ready for when the boar decides it is meal time. 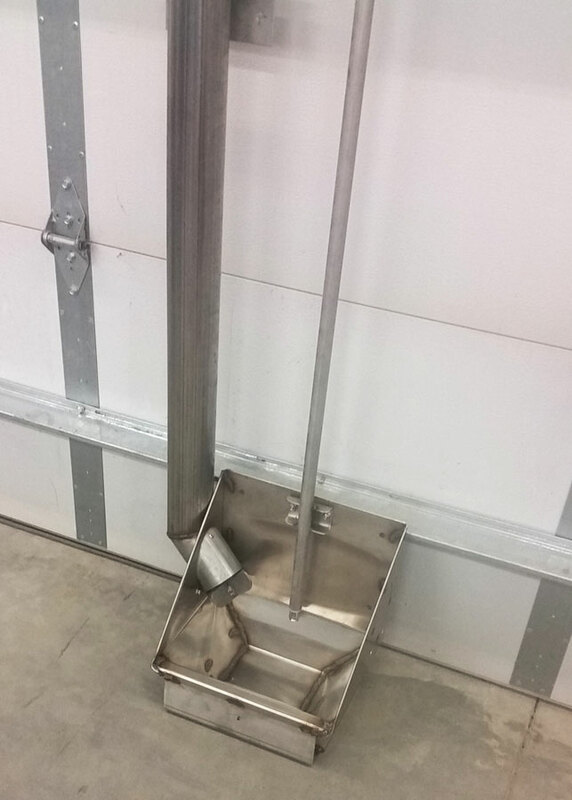 This is the worry-free solution for feeding and watering boars in your sow operation. Some words from our customers will be coming soon. Have your own experience with the Boar Feeder that you’d like to share? Submit a product review by using our contact form.